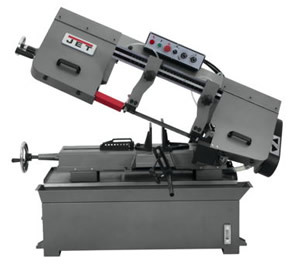 This 10 inch capacity saw is popular with Fabrication Shops. get your questions answered ? We’d like to earn your business. Overall Dimensions 70" x 31" x 44"